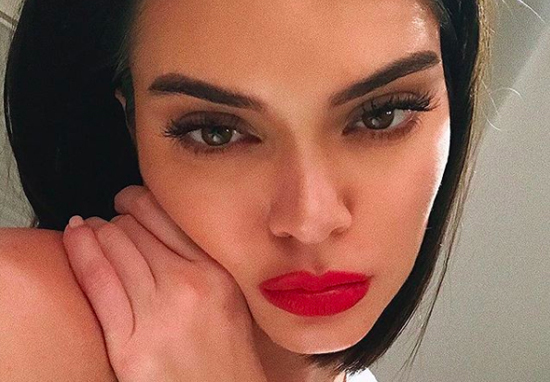 Model Kendall Jenner showed off a lip tattoo she said she regretted getting while drunk. The 22-year-old was asked about the inking during an appearance on The Ellen Show on Thursday (March 15), and admitted she ‘wasn’t thinking’ when she got it done. The audience laughed when she pressed down her lip to reveal she’d had the word ‘meow’ tattooed inside her mouth. I was drunk. I was not thinking clearly. Literally, it was the first thing that came to my mind. I don’t know. My drunk thoughts! The model said her mum, Kris, wasn’t best pleased about it. All my sisters knew… but my mom found out late and freaked out about it. I didn’t plan on telling anyone but, in an interview, I accidentally said something about it without even realizing. I guess I was just excited, lol. 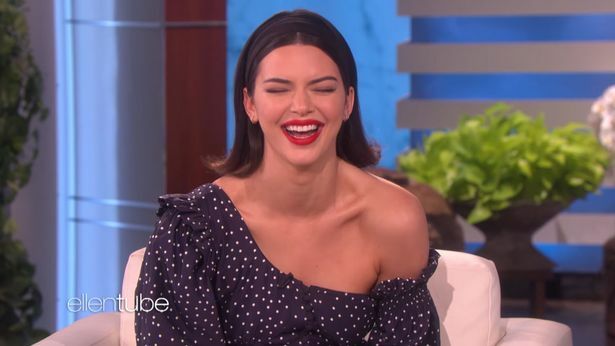 Kendall also addressed the topic of having babies – because all her sisters have had, or are expecting children. But I don’t, I don’t [have baby fever]. I’m good. I can wait for a little longer. It’s awesome. I have all these little babies to play with. Then I just give them back. They are all really cute. Kendall’s sisters Kim and Kylie have just welcomed baby girls, and Khloe is expecting her first child soon. Twenty-year-old, Kylie gave birth to her daughter, Stormi Webster, on February 1, after keeping her pregnancy a secret so she could look after herself away from the media. Khloe is currently expecting her first child with NBA player boyfriend Tristan Thompson and posted a photo of her with Kylie cradling their baby bumps on Instagram. Congratulations my sweet Kylie! What a magical ride it’s been! I’ll miss you bumping along with me. Never in a million years did I think we would do this together but it’s been that much more special because of it. God is so great!! He had his plan all along! I love you little mama. Love big mama. Older sister Kim welcomed third child – this time via surrogacy – in January. She confirmed the good news the surrogate had given birth to a girl weighing 7lbs 60z. Kanye and I are happy to announce the arrival of our healthy, beautiful baby girl. We are incredibly grateful to our surrogate who made our dreams come true with the greatest gift one could give and to our wonderful doctors and nurses for their special care. 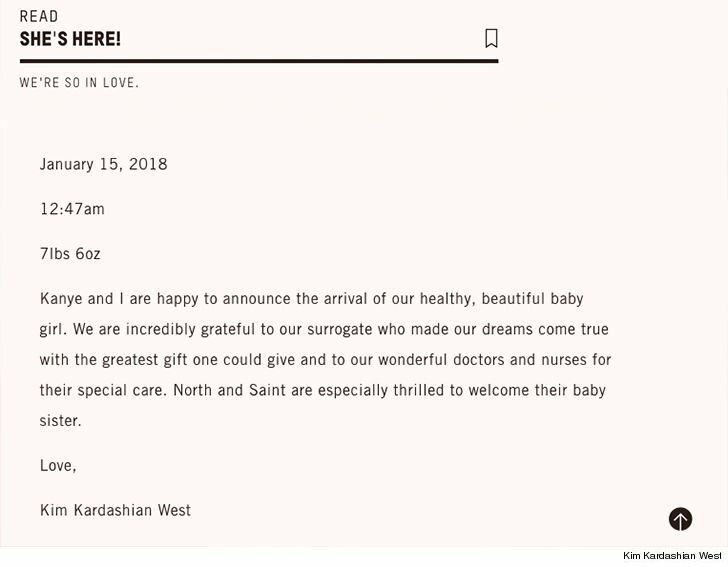 North and Saint are especially thrilled to welcome their baby sister. Love, Kim Kardashian West.